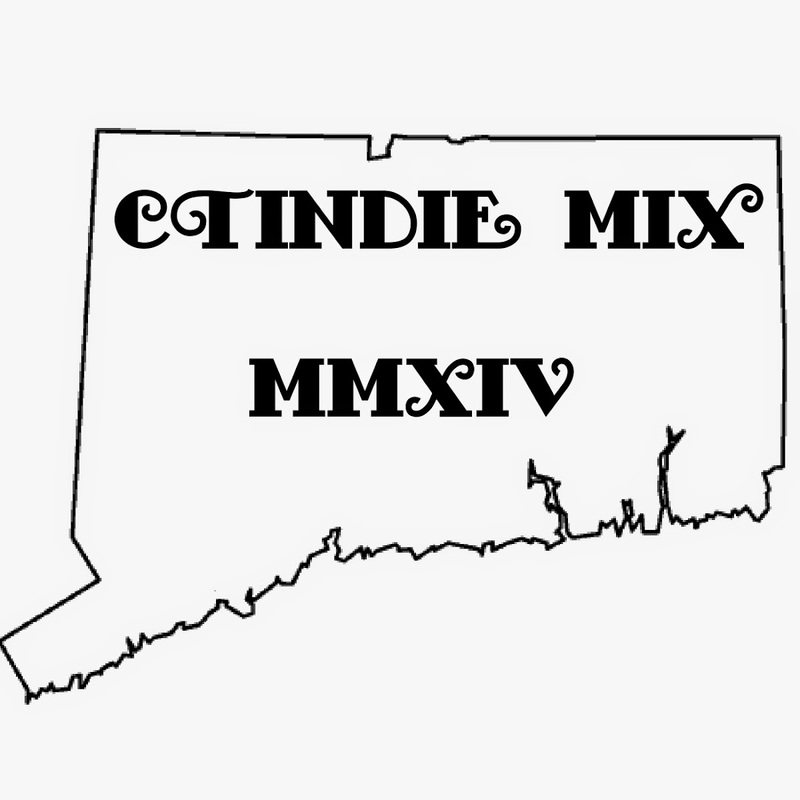 Been cooking up a new way to talk about a bunch of local releases in single monthly posts. 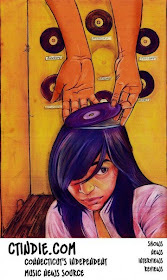 But this one has been sitting at the top of the draft heap for a while now, so here it is on its own. 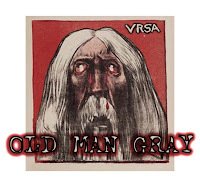 The debut from VRSA, called Old Man Gray (self-released), is charged-by-gloom rock with simultaneous nods to both slow-core and doom metal. The band is more aggressive than heavy (even the growls are more of a breathy hiss), and they aren't out to stun with abrupt math rock surprises. VRSA are simply somber. They do go into some bizarre territory with Viola by creeping though an uneasy prog-jam. Quaalude is another oddity that distills the quieter brooding moments across the record into one hushed folk-like tune set to a chorus of peeper frogs. 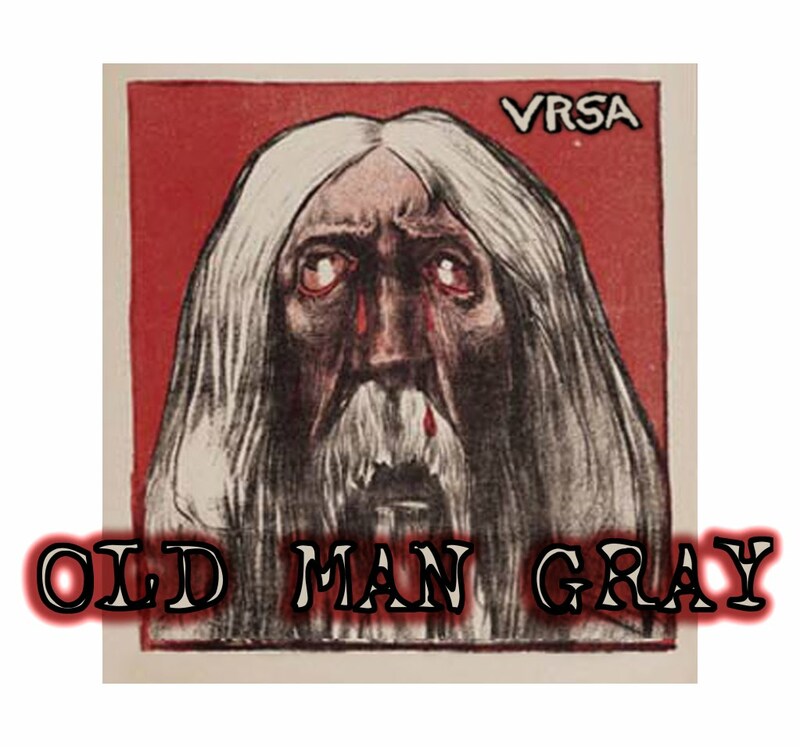 Otherwise, VRSA sticks to metal-based post-rock. Revolution Cycle is a standout example, which sounds a little like Isis inspired by Slint.